Revised Draft Default Regulations on Lowering Charges and Improving Market Conduct for Retirement Funds: National Treasury today publishes a second draft of the retirement funds default regulations, made in terms of section 36 of the Pension Funds Act (No. 24 of 1956), for further and final public comment. These draft regulations will be formally gazetted on 23 December 2016, and the gazette will be available on the National Treasury website after it is published. Click here to download the media release which contains more details. The actual draft regulations will be formally gazetted on 23 December 2016, and the gazette will be available on the National Treasury website after it is published. Long and Short-term Insurance Acts Amendments: The National Treasury published, for comment, amendments to Insurance Regulations that give effect to a number of conduct of business reforms. These draft Regulations will be formally gazetted on 23 December 2016, and the gazette will be available on the NT and FSB websites after it is published. Please click here to read the accompanying press statement for more details. The actual documentation is available on the FSB website. 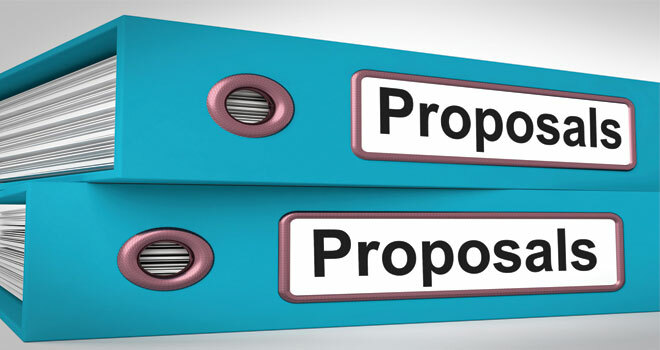 The proposals mentioned above contain a large number of far reaching proposals which deserves careful consideration by the industry. We will be commenting on this in our newsletters in 2017.